This Park Ridge, Illinois Detached Single is located at 704 North Merrill Street in Country Club and has 4 bedrooms, 3 full & 0 half bathrooms with approx 3,360 square feet and a Full Finished Basement. It has been listed For Sale on Blue Fence for 71 days and is currently Cancelled on the Multiple Listing Service (MLS#: 10269495) with a list price of $ 650,000 or a price per sqft of $ 193. 704 North Merrill Street is located within the Park Ridge City Limits, 60068 zip code and in Cook County Illinois. The Detached Single property was built in 1929 with a lot size of Less Than .25 Acre and has Garage with 2 Spaces. School age children living at 704 North Merrill Street would go to Elementary School at Eugene Field Elementary School (District 64), Middle School at Emerson Middle School (District 64) and High School at Maine South High School (District 207). 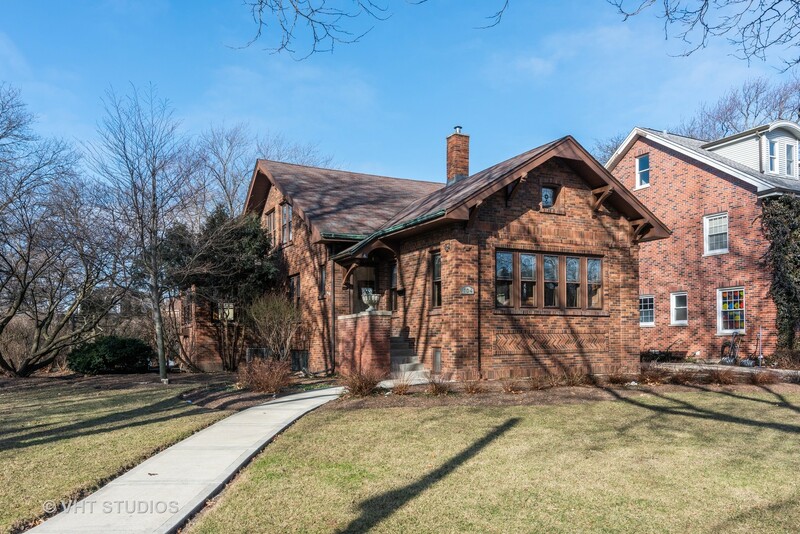 Do you have questions about 704 North Merrill Street in Park Ridge? 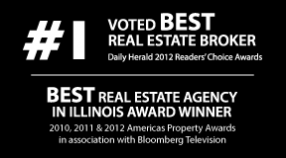 Learn more about this property and other Park Ridge real estate for sale by contacting the best high selling real estate agents REALTORS® with awarding winning Blue Fence Real Estate. Simply request more information from a top rated Blue Fence REALTOR® or browse all of the most updated listings of Park Ridge Homes For Sale. I was searching on Blue Fence and found this listing. Please send me more information about 704 North Merrill Street, Park Ridge, Illinois 60068. Thank you. Copyright 2019 Midwest Real Estate Data LLC. All Rights Reserved. The data relating to real estate for sale on this website comes in part from the Broker Reciprocity program of Midwest Real Estate Data LLC. Real Estate listings held by brokerage firms other than Blue Fence Real Estate are marked with the MRED Broker Reciprocity logo or the Broker Reciprocity thumbnail logo (the MRED logo) and detailed information about them includes the names of the listing brokers. Some properties which appear for sale on this website may subsequently have sold and may no longer be available. Information Deemed Reliable but Not Guaranteed. The information being provided is for consumers' personal, non-commercial use and may not be used for any purpose other than to identify prospective properties consumers may be interested in purchasing. Updated on April 22, 2019 10:44 PM.